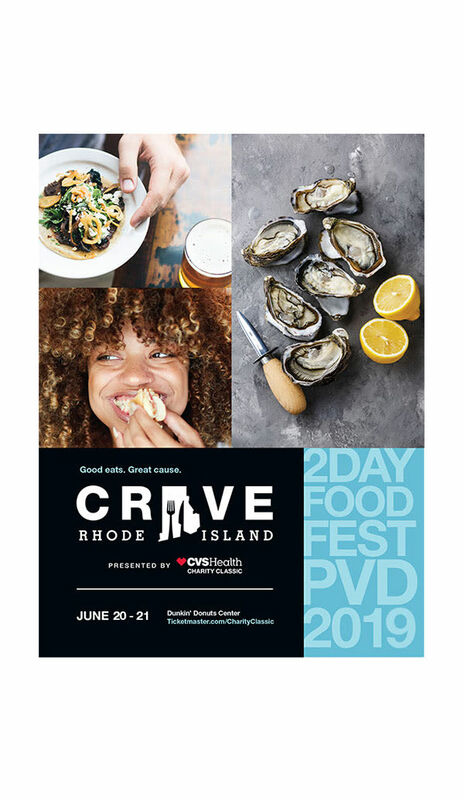 Don't Miss Some of the Best Food & Drink Southern New England has to Offer at Crave RI presented by the CVS Health Charity Classic. 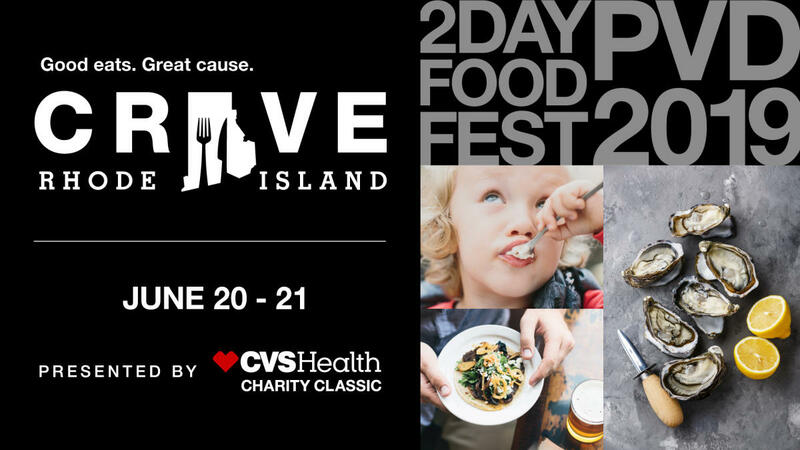 The CVS Health Charity Classic Event Series will kick-off 21 years of giving. 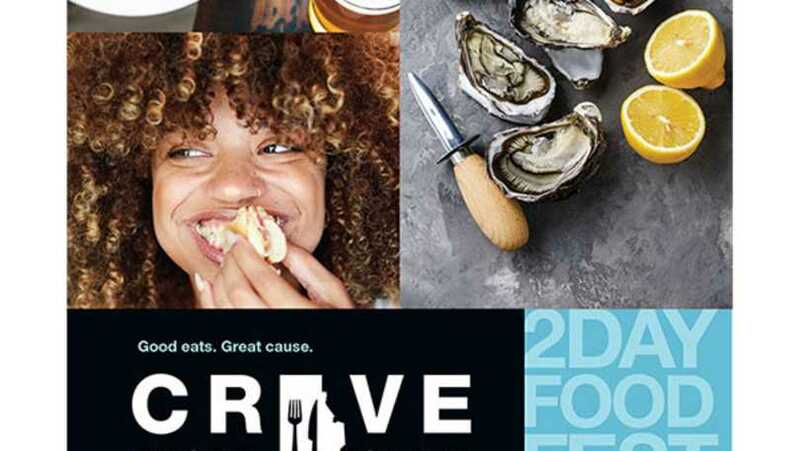 The event welcomes attendees of all ages to enjoy delicious bites from over 100 local restaurants, samples from more than 150 beer, wine, and non-alcoholic beverage profiles as well as a variety of live demonstrations from notable local chefs.